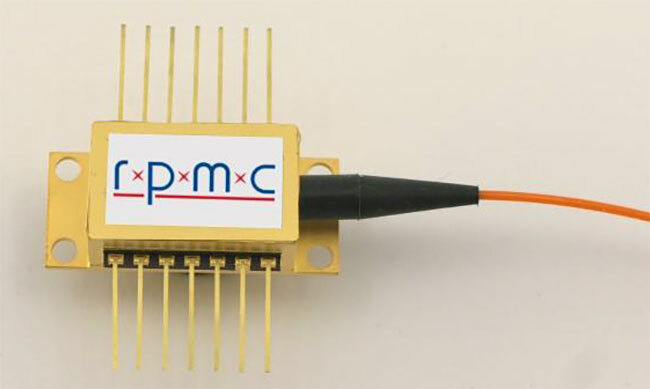 Photonics Buyers' Guide / Laser Diode Modules / RPMC Lasers Inc.
RPMC Lasers Inc is a leading laser distributor in North America. 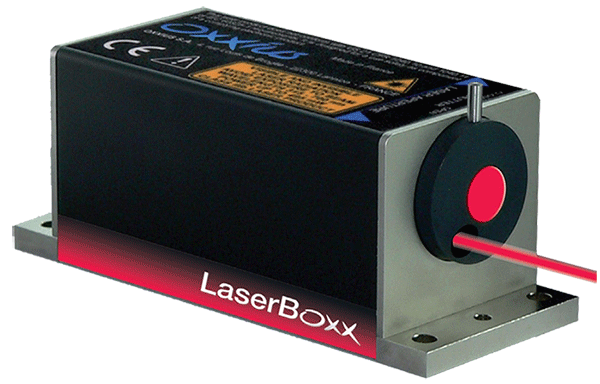 We offer only diode lasers, laser modules, diode and lamp-pumped lasers, and fiber lasers (no systems). We sell at the manufacturers' standard prices. We represent industry-leading firms located in the US, Europe, and Asia. 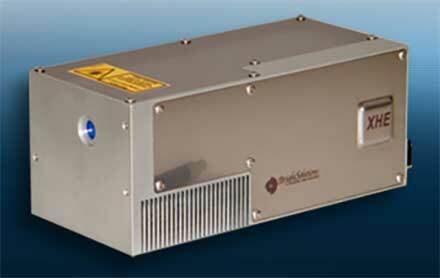 Pulsed Lasers: Diode-pumped Solid-State (DPSS), Lamp-pumped, Fiber, and Microlasers/Microchip Lasers. These include femtosecond, <50 ps lasers for cold machining, >50 ps lasers for medical, material processing, military and custom applications, and a wide range of nanosecond lasers for machining, LIBs, seeding, marking, engraving, medical, lidar, ranging, etc. CW Lasers and Modules: CW (Continuous Wave) Lasers and Modules and Turnkey Systems in the UV, Visible, and Near Infrared. Free space and fiber coupled versions available. Diode-pumped solid-state (DPSS) Lasers, Fiber Lasers, and Diode Lasers. 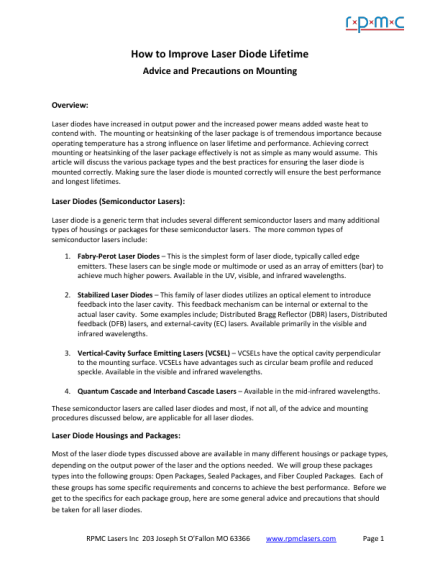 Laser Diodes: Diode laser products; single emitter multimode and single-mode laser diodes, laser diode bars and stacks, fiber coupled options on most devices and complete systems. Widest wavelength selection available in the industry. We offer a wide selection of electronics including standard benchtop laser diode drivers (this includes CW and pulsed drivers), OEM modules and PC board drivers, TEC controllers, and Pockel cell drivers. Heatsinks and Accessories: Laser Diode Heatsinks, Mounts, and Accessories for a broad range of laser diode packages including fiber coupled packages and TO-can packages. Tweets by RPMC Lasers Inc.
INDUSTRIES SERVED BY RPMC LASERS INC.